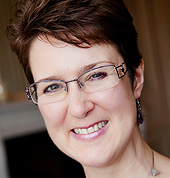 Those who know me through my work as a business coach and mentor know that I am not a great fan of resolutions as, only too often, I find that people overload themselves with good intentions. Then they soon fall back into old habits. But I am an advocate of what I consider my one-goal rule! Sticking to just one key goal is usually much easier, whatever time of year. Whenever you want to implement some changes, the right goal can make quite an impact on a small business. Now my guess is that most people would expect me to say that a business blogger should write more often or that they should be more consistent with their blog in order to access the fantastic benefits of blogging for a small business. Of course, if it feels good, why not commit to writing a specific number of posts per week or per month? It will be beneficial no doubt… but can you feel confident that you can keep up with blogging goals like this for months on end? Instead I would urge to consider a different goal first. A goal that, in my view, is of greater importance and that may indirectly lead to new ideas and improve your blog too. 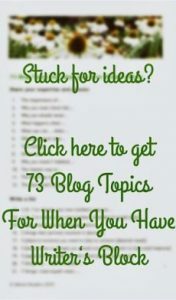 This goal is to become an avid and regular reader of blogs! I see so many bloggers just showing up on their blog (or even online) to ‘dump and leave’ their content. Sorry about the strong language, but I see unloved blogs every day and know that I’ve been there too – publishing a post simply because it doesn’t look good when your last post was written two months ago or even longer. You know deep down that it doesn’t give a good impression but you say to yourself that you’re just too busy running your business, and you can’t help it. But the way I see it, it’s not always the writing or the lack of time that’s challenging us older bloggers. Unless you feel certain that your readers are just like you, it can be hard to fully understand what your readers are looking for. They may expect you to answer their questions and be consistent and trustworthy. And they may have very different online reading habits to you! After all, we come from a generation that received news from traditional media i.e. newspapers and the TV, rather than the internet and social media. Reading online – especially on our smart phones and tablets – may not yet be the natural habit happily embraced by the younger generation. It's not only a good online habit to adopt. Successful people don’t ever stop learning. And if you want to learn more about what's happening in your industry, the easiest way is to learn online, from the experts! The last point can be vital if you want your content to stand out online. 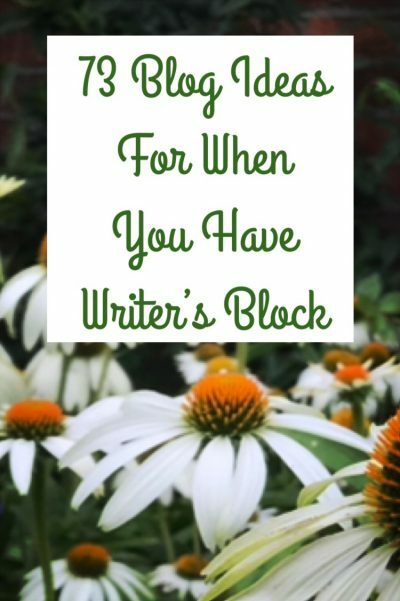 It’s only when you start following other bloggers in your niche and read their blogs regularly, that you discover things you may not have known before – their experiences, what may be missing in their content, and how you are different. Then you could cover those missing angles in your blog – a great way to let your expertise shine through and help you get noticed! In fact, ideally you should be reading and learning way before you actually start your own blog. You get lots of ideas about content and how to present your ideas effectively. To keep a blog going can take some effort but, trust me, reading more will make blogging easier! So I hope I have convinced you to change or at least tweak your online reading habits before planning to write more? Let’s think about what ‘reading more’ may mean in specific terms. The more specific you are the more likely you are to achieve your goal! When you’re this specific with your blogging goals, reaching them is much easier because you know exactly what to do! And then, when you’re ready to start a blog or show your existing blog some love, you stand a far greater chance to become a better writer. A writer who reaches and keeps her readers in a much more meaningful way! 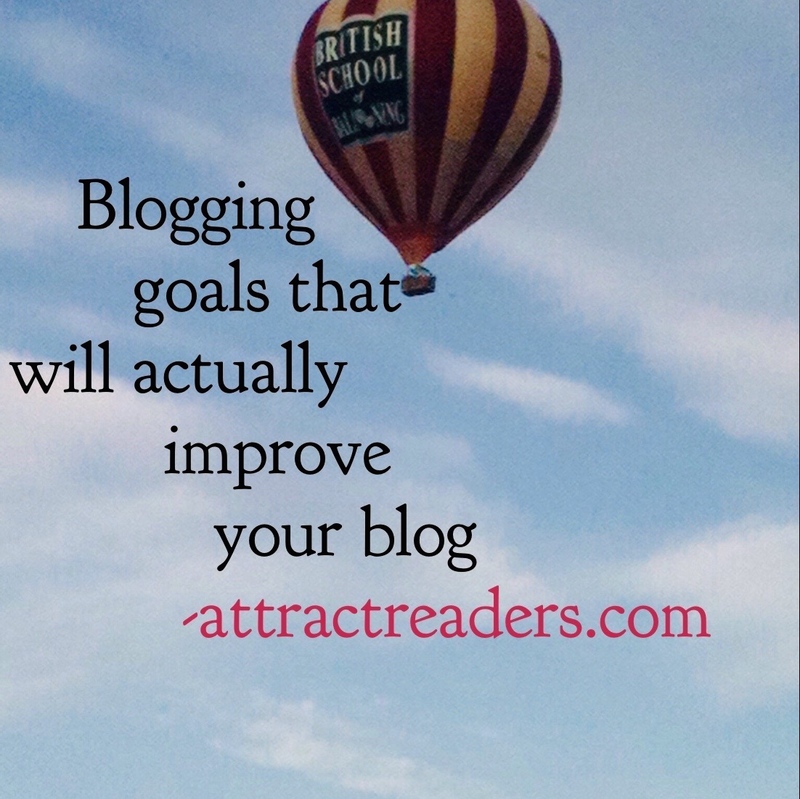 Why not share below what you want your blogging goal to be?